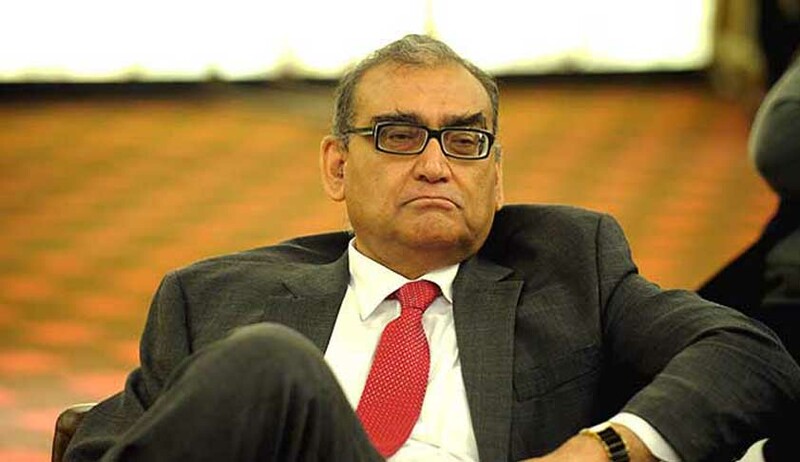 Former Supreme Court Judge Justice Markandeya Katju condemned the Delhi Police on it's entry in to Kerala Government Guest House allegedly for searching "beef". The Delhi police searched Kerala House on Monday evening to verify whether beef was served in the Canteen. "There has been an uproar over the alleged serving of beef in the Kerala Guest House in Delhi, and the entry of the Delhi Police and Hindu Sena activists inside the Guest House. I will here only discuss the legal issues about this, and not go into the political aspect.
" For the purpose of enforcing the provisions of this Act the Competent Authority or the Veterinary Officer in writing in this behalf, shall have power to enter and inspect any premises ".
' Competent Authority ' has been defined by section 2(b) of the Act to mean the Director, Animal Husbandry, Government of Delhi. Veterinary Officer has been defined in section 3 to mean the person appointed by the Competent Authority. Thus only the Competent Authorit or the Veterinary Officer could have validly entered the Kerala Guest House to investigate whether an offence under the Act had been committed. The police had no power to do so. It may also be mentioned that the activists of the Hindu Sena had no legal right to barge into the Guest House and create a ruckus there. Legally one cannot enter into anyone's premises without the permission of the owner or occupant. In fact such an act is criminal tresspass under section 441 I.P.C".